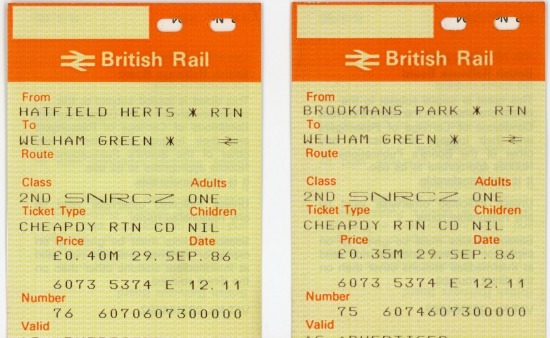 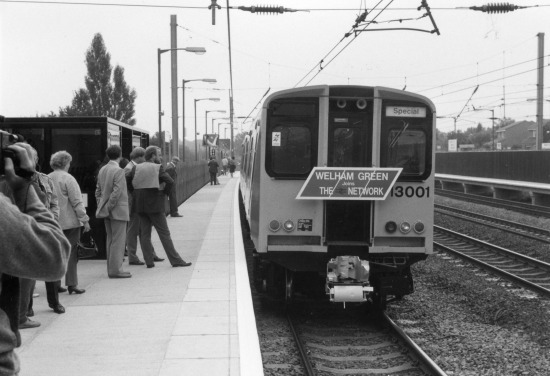 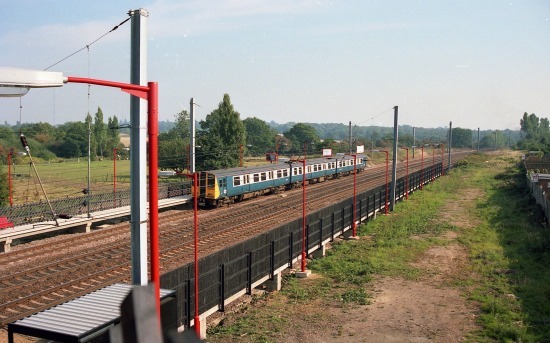 It took 100 years of campaigning by local residents, but finally, on Monday 29 September 1986, the first passenger train departed from Welham Green station. 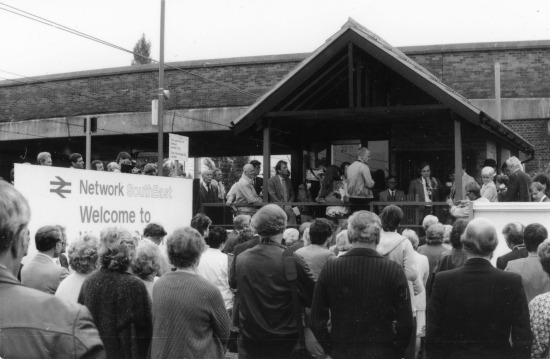 The call for a station started with a petition in 1886. 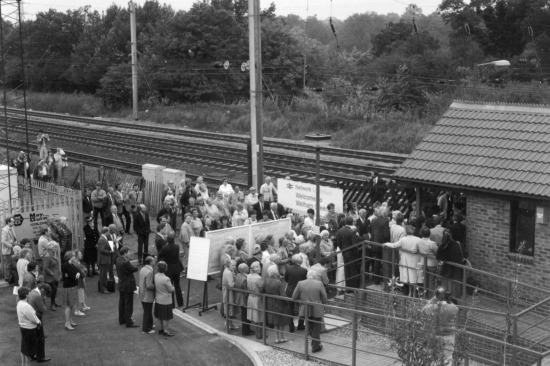 Actually, that petition was for Marshmoor station, but it culminated, a century later, in the official opening of Welham Green station close to the old Marshmoor sidings. 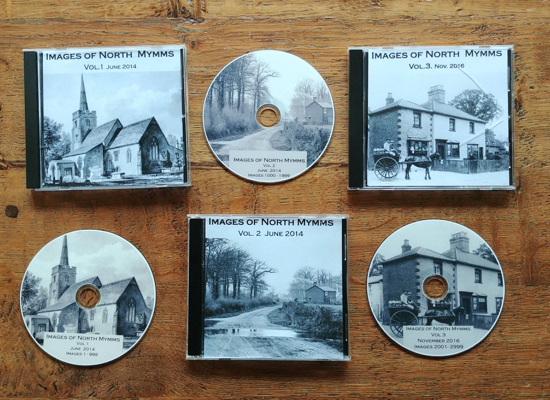 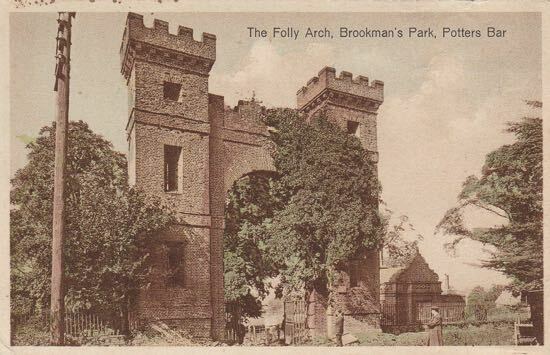 The following images were taken by Ron Kingdon and Mike Allen, and are from a collection of local images recording the history of North Mymms, Images of North Mymms, which have been collected, enhanced and digitised by Mike and shared with this site.